No compromises. 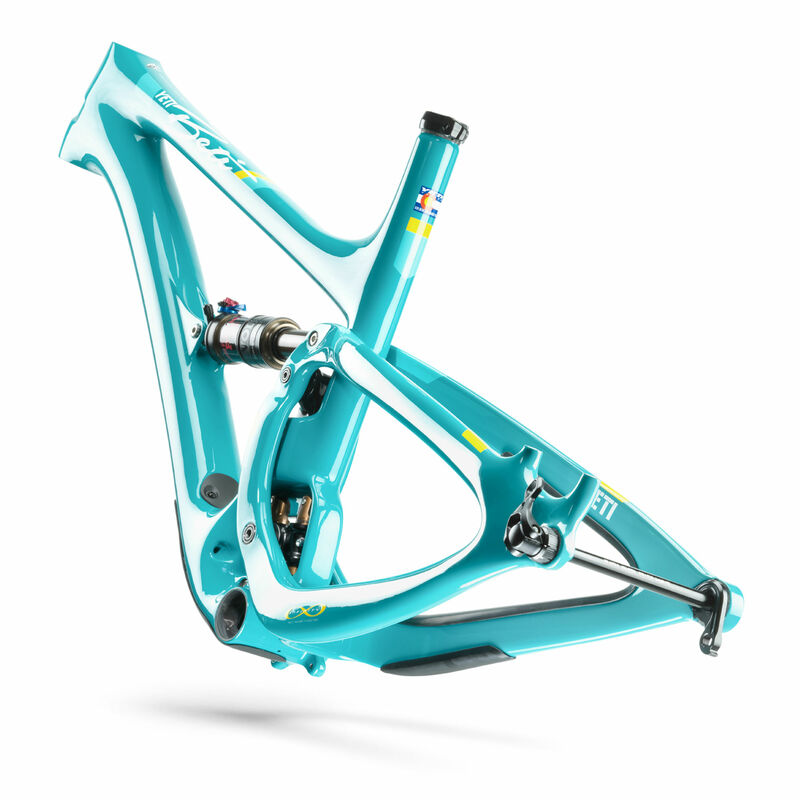 That's Yeti's philosophy across all our bikes and especially with our Beti line. 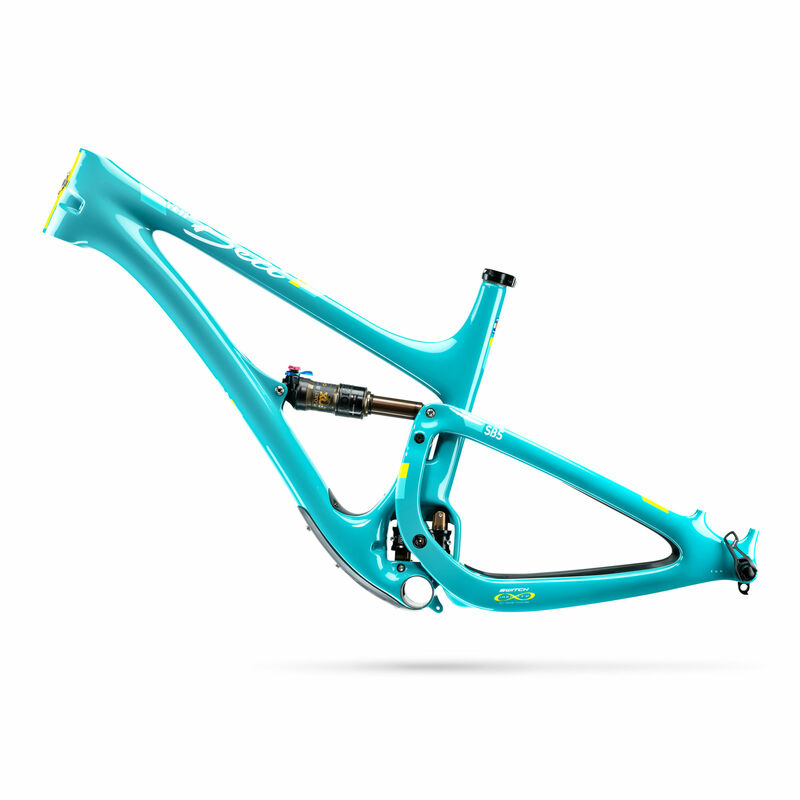 The SB5 Beti, now offered in TURQ carbon, follows that credo. 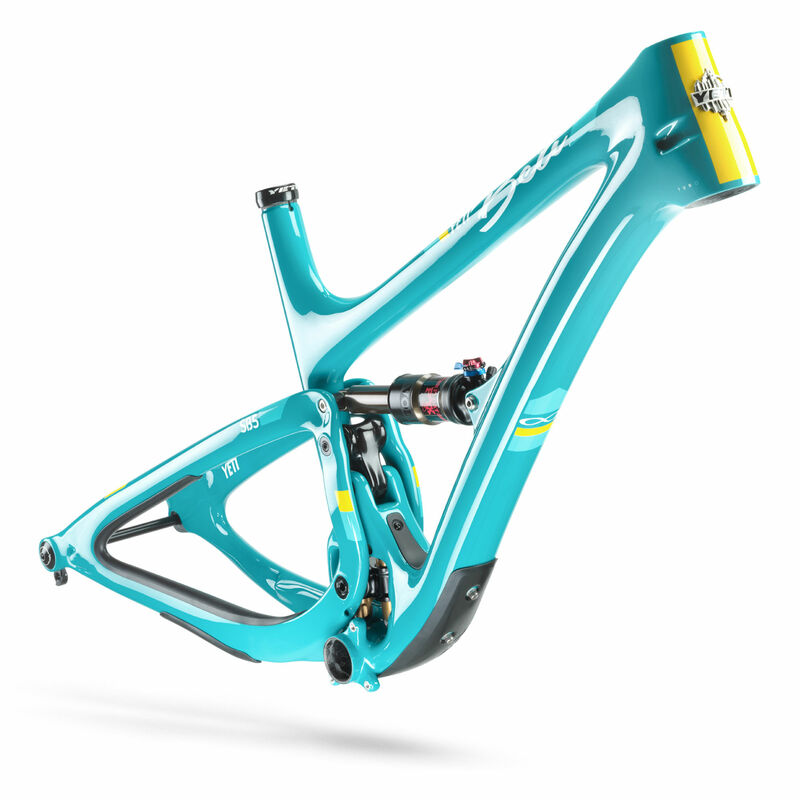 Yeti's top level Carbon frame material, now with even lower stand-over height, is ready for the most aggressive female riders looking for superior ride quality.